Our Lyrical classes are based on solid Ballet technique with a strong emphasis on personal expression. We instill in our dancers the connection between emotions and movements and the importance of "telling a story" through dance. 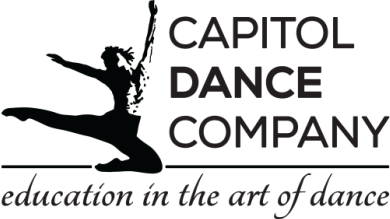 We provide a comfortable environment for our dancers to express their emotions while remaining disciplined in their technique. We encourage all dancers interested in taking lyrical to also take Ballet. Our Contemporary classes emphasize intricate choreography, powerful and unexpected movements. A mixture of styles is utilized to allow our students to learn to move in an unconventional manner. A solid basis of technique is required.